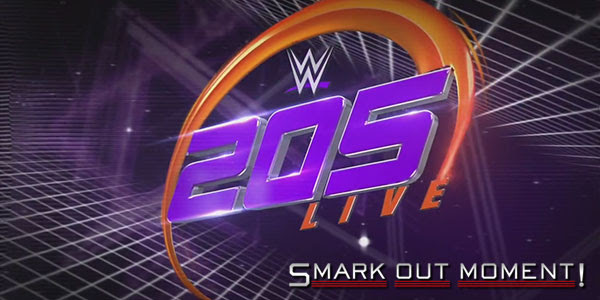 Tonight's episode of WWE 205 Live for February 28, 2017 is coming to you live from the Xcel Energy Center in St Paul, MN. Follow along here for ongoing coverage of the results of the show to find out what happens as things occur and chat with fellow WWE fans in the comments below! BACKSTAGE INTERVIEW: Tom Phillips speaks to Gentleman Jack Gallagher. He expects Neville to stroke his ego tonight. MATCH: Noam Dar defeats Lince Dorado. During the match, someone delivers flowers to Alicia Fox. INTERVIEW: Austin Aries invites Akira Tozawa to the ring to talk about his feud with Brian Kendrick. Kendrick comes out to say Tozawa needs his help and lesson #4 is that he needs to speak proper English. PROMO: Neville cuts a promo about how he'll defeat Jack Gallagher at Fastlane and how he's the top of the division and so forth. As expected, Gallagher comes out to say his piece. They start to fight and Gallagher ends up standing tall.